All constraints in Bean Validation may be added to one or more groups via groups attribute. This allows you to restrict the set of constraints applied during validation. It can be handy in cases where some groups should be validated before others like e.g. in wizards. As of Spring MVC 3.1, automatic validation utilizing validation groups is possible with org.springframework.validation.annotation.Validated annotation. 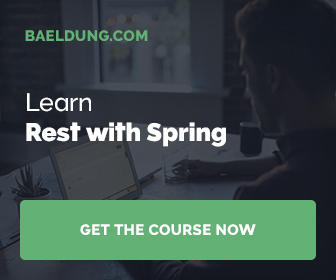 In this article I will use simple Spring MVC application to demonstrate how easily you can use validation groups to validate Spring’s MVC model attributes. To trigger validation with groups I used @Validated annotation. This annotation takes var-arg argument with groups’ types. The code @Validated(ValidationStepOne.class) triggers validation of constraint in ValidationStepOne group. Hello, congratulations for the post! I have a question about how to implement an image validation using Spring Web + Bean Validation (@Valid). Could you help me, please?! * Accept only extensions .png / jpeg / jpg. Will that guide help you: https://spring.io/guides/gs/uploading-files?